Put on your greenest garb and get ready for some St. Patrick’s Day fun! Feast on authentic Irish food and beverages, as well as some that are inspired by this festive celebration that has everyone seeing green. Entertainment and menu items are subject to change without notice. 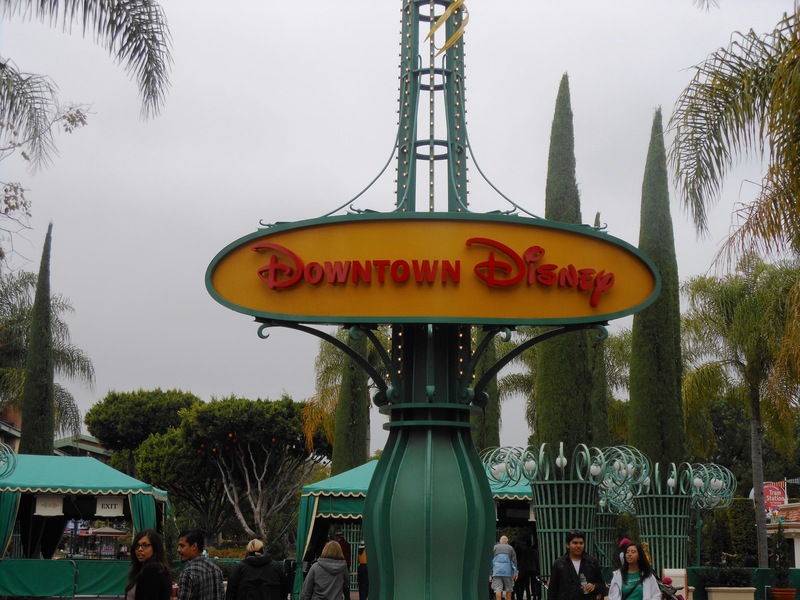 This entry was posted in Anaheim, Downtown Disney, News and tagged Anaheim, Downtown Disney, St. Patrick's Day. Bookmark the permalink.